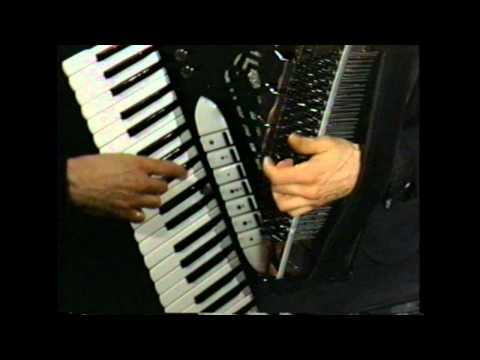 Video with accordion virtuoso and composer Nick Ariondo. A double Grammy Award winner. 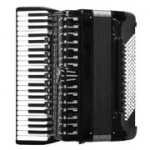 The only accordionist-composer to receive 25 consecutive awards from the American Society of Composers, Authors and Publishers. He has worked with music icons ranging from Paul McCartney to Plácido Domingo. He play on Rembrandt accordion by Borsini. 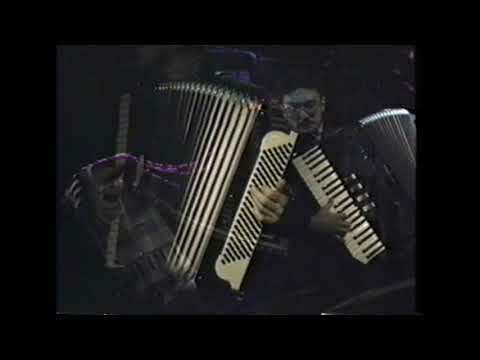 Paganini's "Perpetual Motion" (Moto Perpetuo) played on the piano accordion by great accordionist Nick Ariondo. 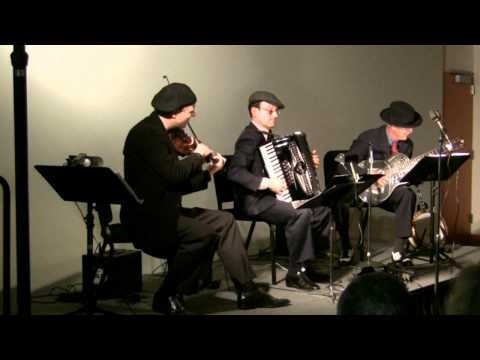 Great accordion player Nick Ariondo performing Musette a la Russe.